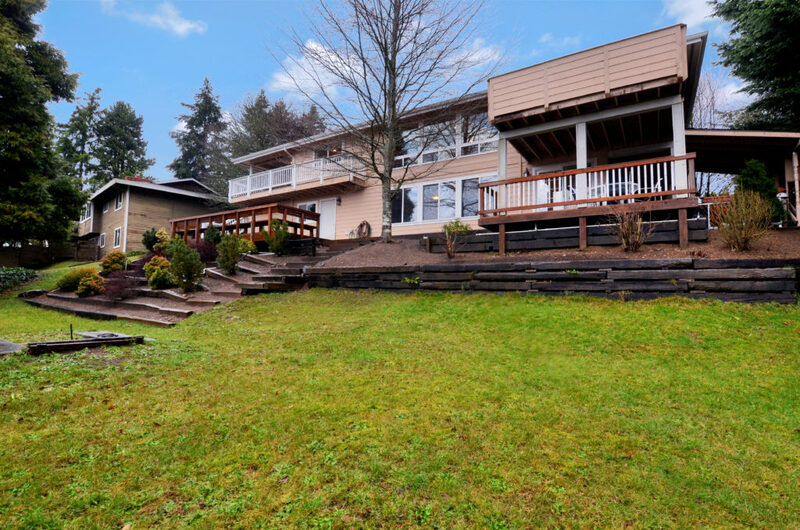 Spacious, contemporary Fircrest home with 2,284 sq ft on the main floor and two master suites! Thoughtfully updated for everyday living desires and hosting must-haves. 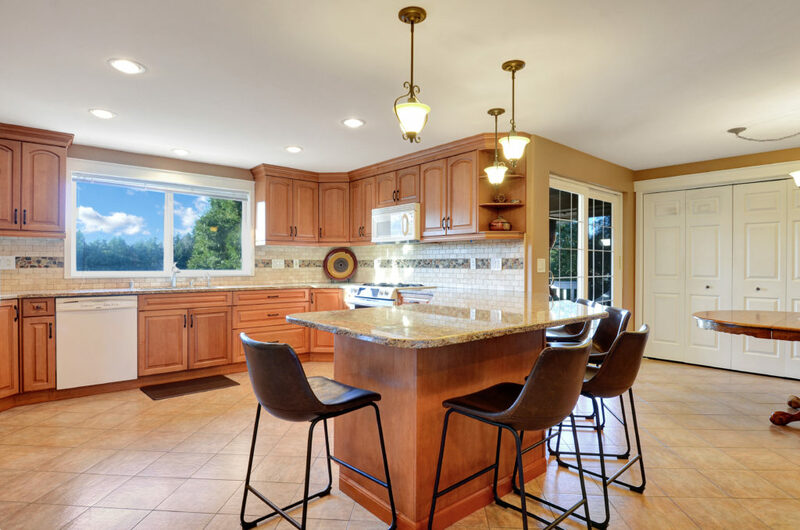 Open concept allows formal dining, living and custom kitchen to intertwine seamlessly. Floor to ceiling windows line the living room, flooding it with light. 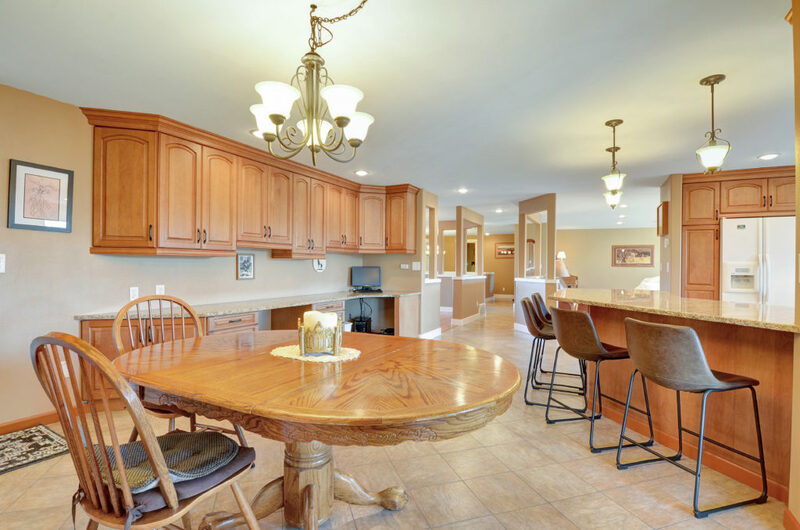 Downstairs are 3 bedrooms, studio, 2nd living with built-in entertainment center, wet bar with access to lower deck, hot tub, and complete privacy. A unique find, come inside! 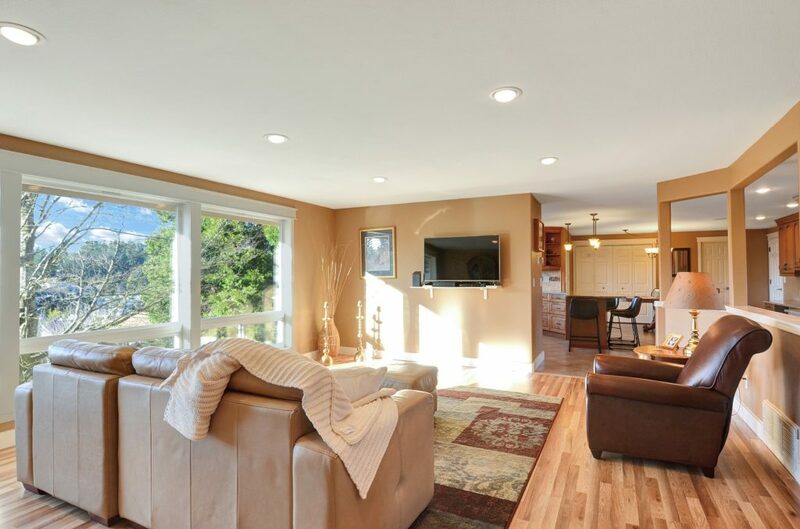 Large open Living room with floor to ceiling, fully wrapped windows. Downstairs Rec. 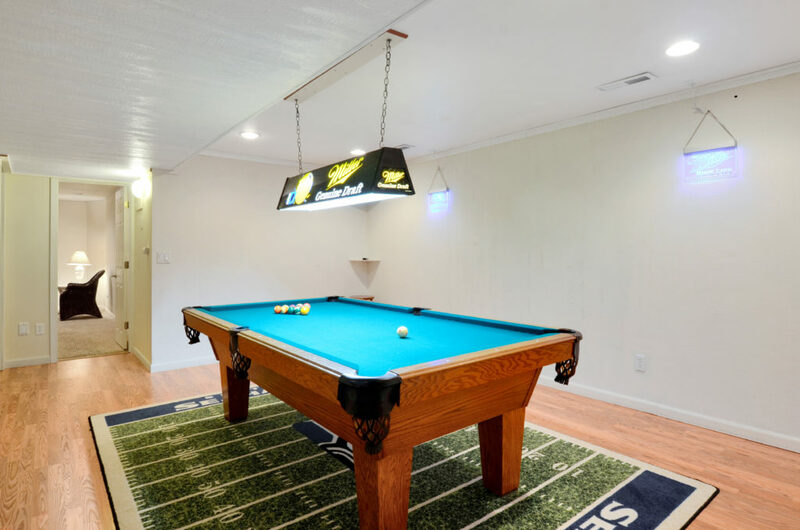 Room – perfect size for your pool table! 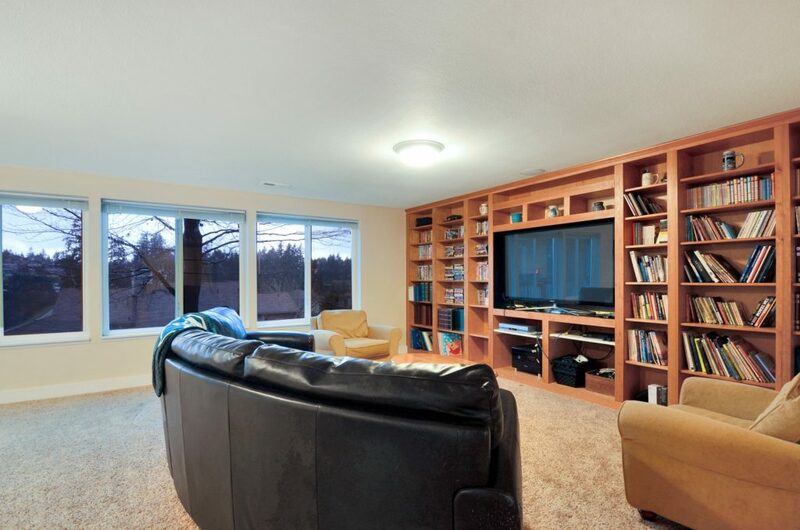 Downstairs living area equipped w/ built in entertainment center & floor to ceiling windows. This basement is anything but dark and dingy. Come enjoy. Basement Rec. room and studio. This home is conveniently located to shopping and freeways, yet still has the desirable small town feel. 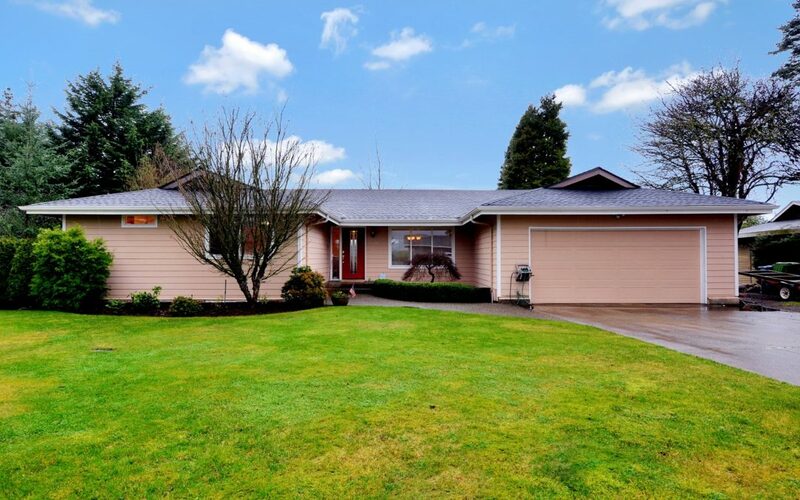 Just 6 minutes to the Fircrest park, tot lot and pool. The pool is located at the Fircrest Community Center – which hosts a swim team, and year-round activities for all ages. It also offers tennis & basketball courts, newly renovated Tot-Lot (a fully fenced playground for younger children), soccer fields, baseball, and basketball, and summer sports camps. The private Fircrest Golf Club, was established in 1924, in addition to its 18-holes, has a beautiful clubhouse and outdoor pool. Living here you can look forward to summer community celebrations like National Night Out – a huge deal for residents in Fircrest! National Night Out promotes police-community partnerships and neighborhood camaraderie – getting back to the roots of what it’s like to live in a caring place. The team effort of volunteers, business partners and community members is what has made this event recognized as one of the best events across the nation for the past 18 years. The event is always held in August and you don’t want to miss the firework show! Other community activities that you can enjoy are Movie and Picnic in the Park, the annual Fircrest Picnic & Rod Run – a 300 classic car show, Fircrest Fun Days – a two-day event that features local bands, rides, games, arts & crafts, food booths, live entertainment and a fireworks show. Just 5 minutes away from the The University Place Town Center where you can shop at Whole Foods, get coffee and more at Anthem Coffee & Tea, Top Pot Doughnuts, check out 80,000 books, movies, audio books and more at the University Place Library, grab small batch ice cream at Bliss Ice Cream, get wraps and subs at Jersey Mike’s Subs plus more shops coming to this popular area! NOTE – Please direct all calls to Realtor Anne Jones at (253) 444-8481. Whats the address or MLS ?? The address is 1424 Weathervane Dr Fircrest 9898466. 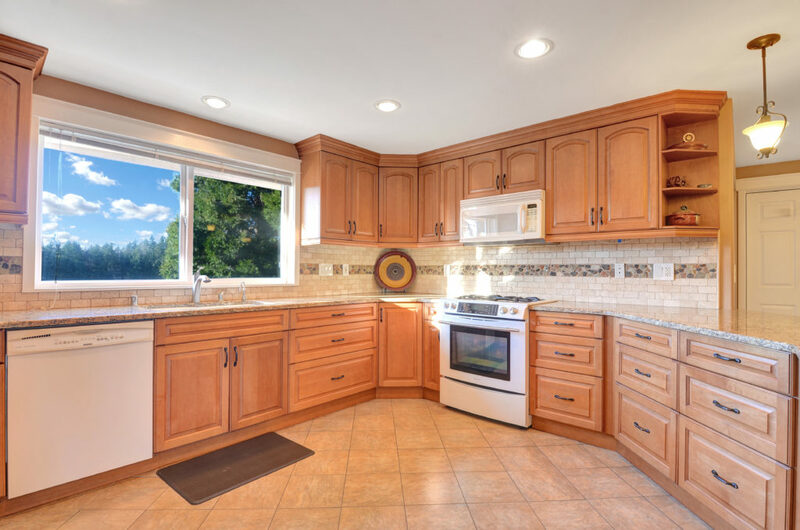 MLS# 1394981. We are currently under contract, but should you have interest in viewing or listing your home in Firecrest or the surrounding area, it would be my pleasure to assist.